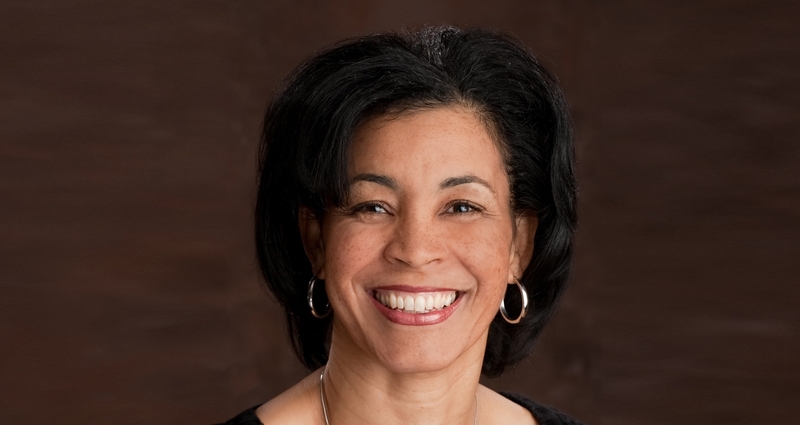 Pamela D. Bundy became a member of the Executive Committee of the DC Building Industry Association in 2015 when she was appointed to be the Vice President of the Board. She has been a sitting member of the Board of Directors since 2000. The District of Columbia Building Industry Association (DCBIA) is the professional association representing both the commercial and residential real estate industries in the nation’s capital. Its membership of nearly 500 companies and organizations comprises several thousand real estate professionals. Association members are engaged in all aspects of real estate development and include developers, general contractors, architects and engineers, lenders, attorneys, brokers, title companies, utility companies, community development organizations and other industry members.